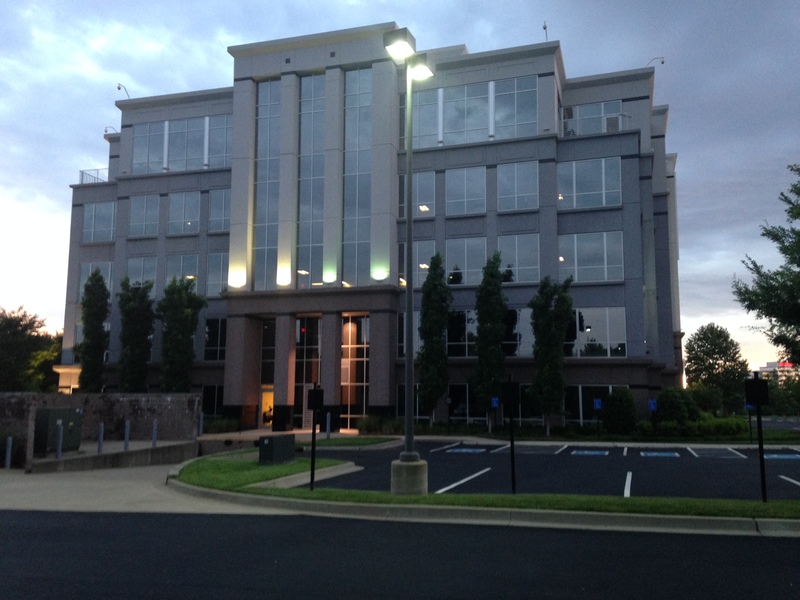 Wieland-Davco’s tenant improvement of Jackson National Life’s office in Franklin, TN is underway, utilizing a third shift work crew to avoid disruptions to the rest of the building. This 30,000 SF project includes the interior build out of the second floor to the already existing five-story building. The office will contain mostly cubicles, but there will also be twelve offices, four conference rooms, and two break rooms. WDC plans to have this project complete by November 2015.